I started working for Anglican International Development (AID) just over a year ago. We are a relatively small charity working in Sub-Saharan Africa in partnership with local churches. Our mission is twofold: firstly, we set up, and help run, development projects in partnership with local churches to relieve poverty. Secondly, we strengthen churches by improving the quality of pastoral training in partnership with theological colleges, as many pastors in the areas we work have not received much, if any, biblical grounding. Often beneficiaries of our work will not know that AID is involved, they will simply see the local church. We have found that this proves effective as it gives a sense of accountability and provides sustainability. When I started working for AID I was given two main tasks and largely left to my own devices to achieve them. The first was to go out and expand the charities support network with churches and individuals in the UK. This has been enjoyable, although one thing I learnt was that building relationships and trust cannot realistically be achieved in a short space of time. My second task was to try and establish an agriculture project in South Sudan. 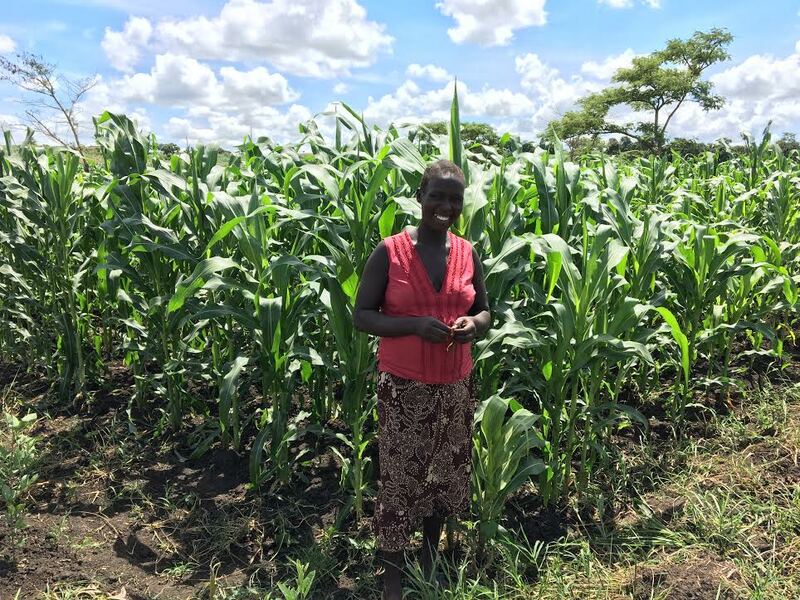 AID’s trustees have been keen for some time to address the situation in East Africa, where land is fertile but sadly famine can often be an issue. When it came to setting something up in agriculture I was a little unsure where to start as my background is in economics. I met with a friend who has far more experience than me and we brainstormed a few ideas and got in touch with various contacts in East Africa. After travelling to Uganda together and meeting our contacts we were confident that we wanted to work with a Ugandan charity called Life Gospel Ministries run by Pastor Thomas. Thomas had previous training from an organisation called Foundations for Farming who train people in good farming practices whilst sharing the gospel with them. 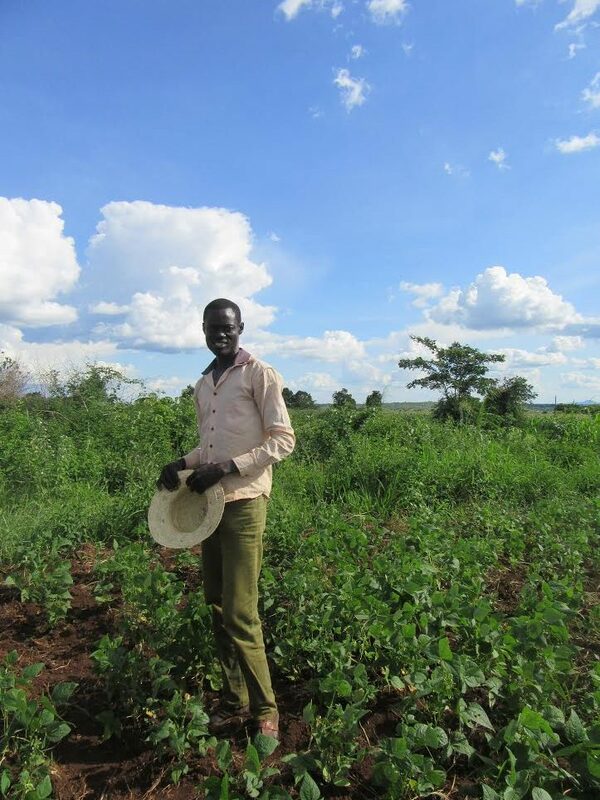 He had already been training some refugees in foundations for farming practices but lacked finances to help them with equipment and a structured plan. 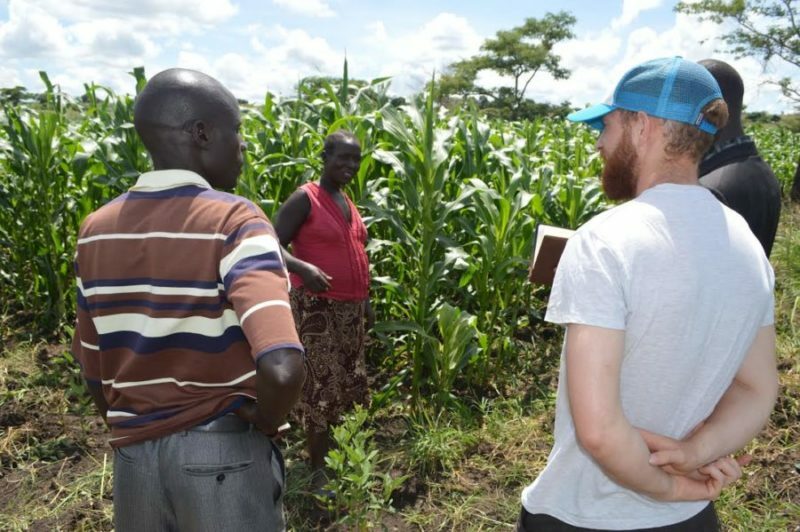 Over the course of a few months we developed a strategy to run a pilot project in a refugee settlement in the centre of Uganda with 35 South Sudanese refugees and 15 local Ugandans. The pilot went very well; there was an abundant harvest and a big demand from other refugees to get involved. Since then we have been trying to expand the project and learn how improvements can be made on the first time. Seeing refugees with fields of maize and broad smiles has been very rewarding.  I see how much more blessed it is to give than to receive. Whilst I already knew that to an extent, this experience has affirmed that. I think that going forwards, even though I do not plan to remain working in international development, I will actively pursue opportunities to give more. Whether that is in giving time to help a brother or donating to church or charitable causes. Chris was born and raised in Newcastle and recently joined AID after having graduated in Economics from St Andrews, University in Scotland. Before starting university, he spent 7 months teaching maths and physics to secondary school students in a rural village in the Eastern Equatoria of South Sudan. His passions include golf, football, windsurfing and music.